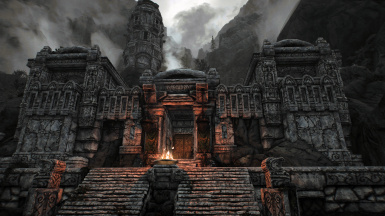 High resolution retexture of Markarth and Dwemer ruins with a much more epic vibe. 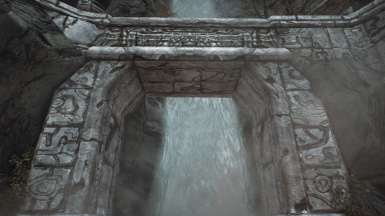 Reduced texture brightness for a more balanced look more compatible with bright ENBs. 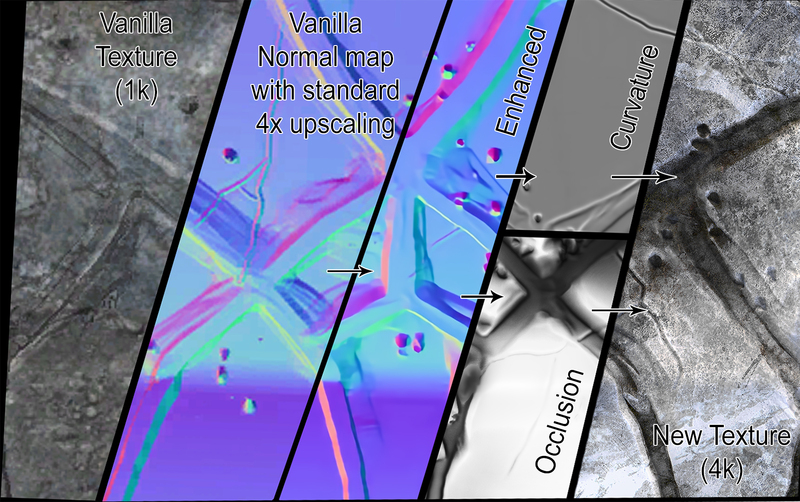 "It is, quite frankly, high definition. 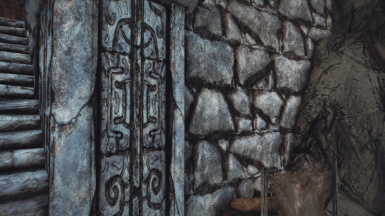 And it is kinda white." 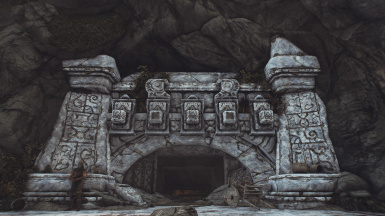 High resolution (4k and 2k) retexture of Markarth, its interiors and Dwemer ruins with a much more epic vibe. 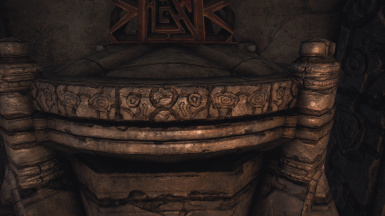 It covers the stonework and it's compatible with retextures of dwemer metal. 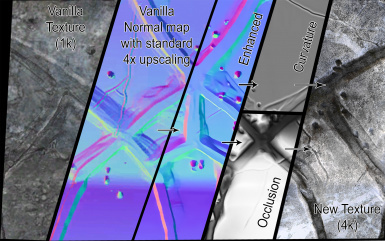 Vanilla normal maps were upscaled with a neural network software leading to much crisper and clearer details than one normally gets with upscaling on traditional image editing software. 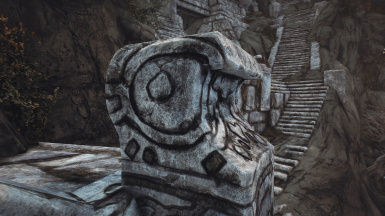 The textures were then crafted following those normal maps at 4k resolution. 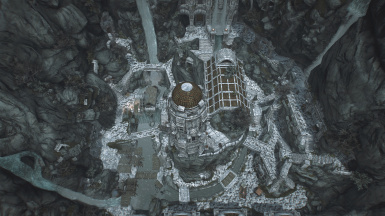 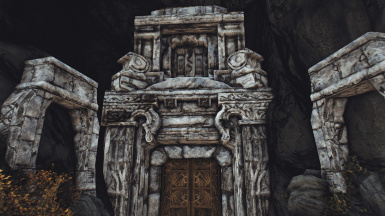 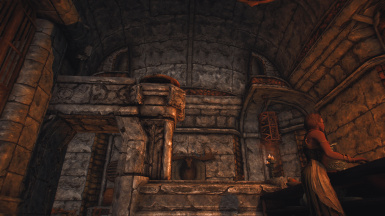 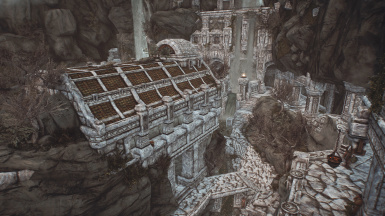 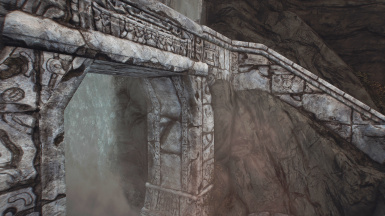 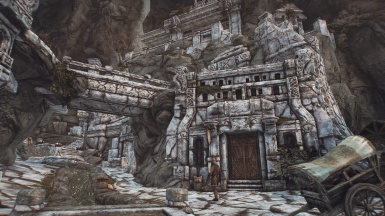 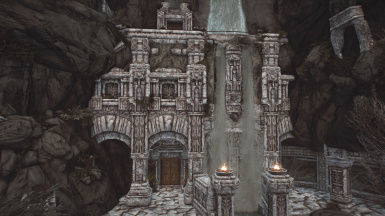 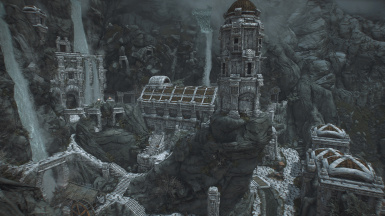 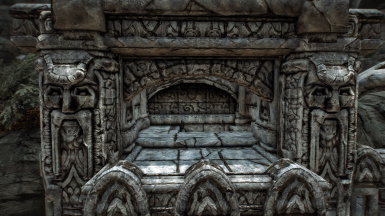 Markarth interiors share textures with dwemer ruins. 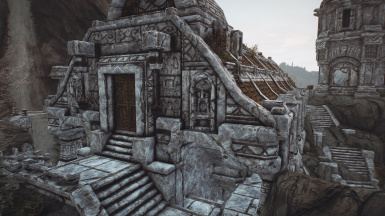 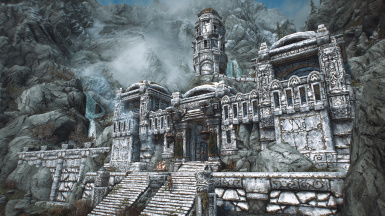 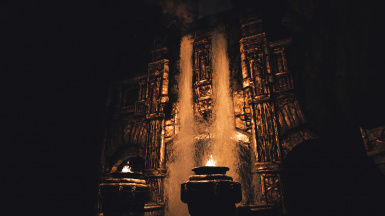 Therefore, the mod includes two sets of textures, one for the exterior and the other for interiors and dwemer ruins. 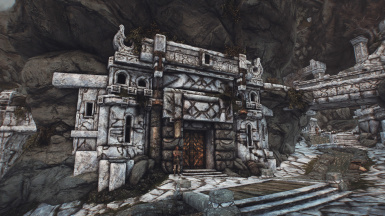 This choice comes in a single download with a fomod installer.